Either the nights of the Gobi are amazingly quiet and beautiful with countless bright stars. You also see amazing sunrises and sunsets in the Gobi. Horse Trekking Tours in some of the most outstanding scenery of Mongolia. Naadam is the most famous, interesting festival and national holiday of Mongolia. 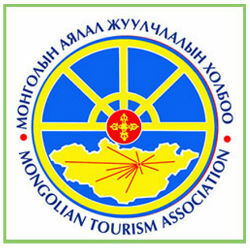 Discover Mongolia with Adventure Rider Team. Creating your dream travel experience is what ADVENTURE RIDER LLC does best. We are experienced team offering all aspects of accommodation and travel for your Mongolian Trip -from our well-equipped, central Guesthouse, to our personalized tours. 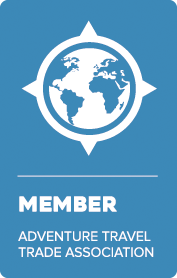 Together, we are a team of passionate adventurers dedicated to creating the best journey for every traveler. With over 15 years combined experience, we understand how to create the perfect package for you and your group. Let us take care of the details- private transportation, experienced drivers, traditional accommodation, incredible guided sight-seeing and more- so you can relax and enjoy the ride! We provide opportunities to truly immerse yourself in Mongolian Culture (eating and sleeping as traditional Mongolians would in a Ger), to engage in intrepid activities like horse-treks and yak-milking and to behold beautiful scenary. Visit the ancient capital of the Mongolian Empire, learn about the Nomad’s lifestyles, see dinosaur fossils, ride a camel and spy on some reindeer -all with the ever-changing scenic landscape- from expansive, green steppes to beautiful snow-capped mountains and sandy Gobi Desert. We take pride in our flexible packages, allowing you to find a tour to match your budget and time-frame. Your own expertly trained Tour Consultant is happy to co-ordinate the planning process and your Guide will give you an inside look at all the best sights.